I would like to show this video on how the process of Microblading is done. The demonstator has great details on explaing all the steps and process. This session will take approximately 1.5-2 hours to complete. 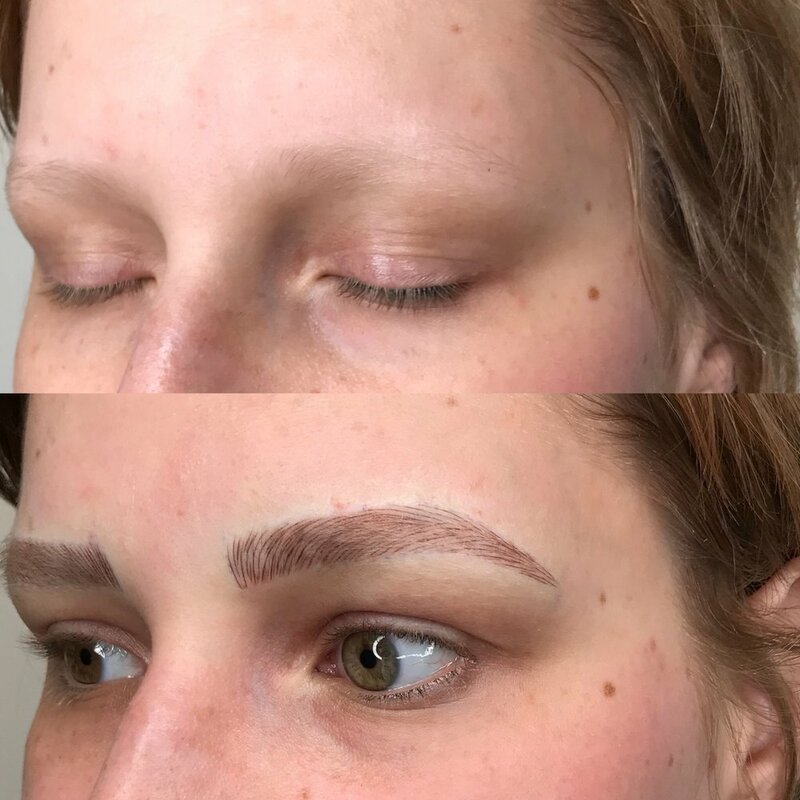 When is the second Microblading session? 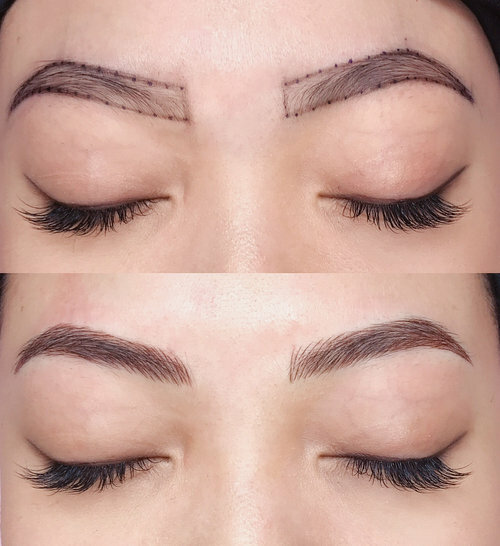 The second Microblading session takes place after 4-6 weeks after the initial session. 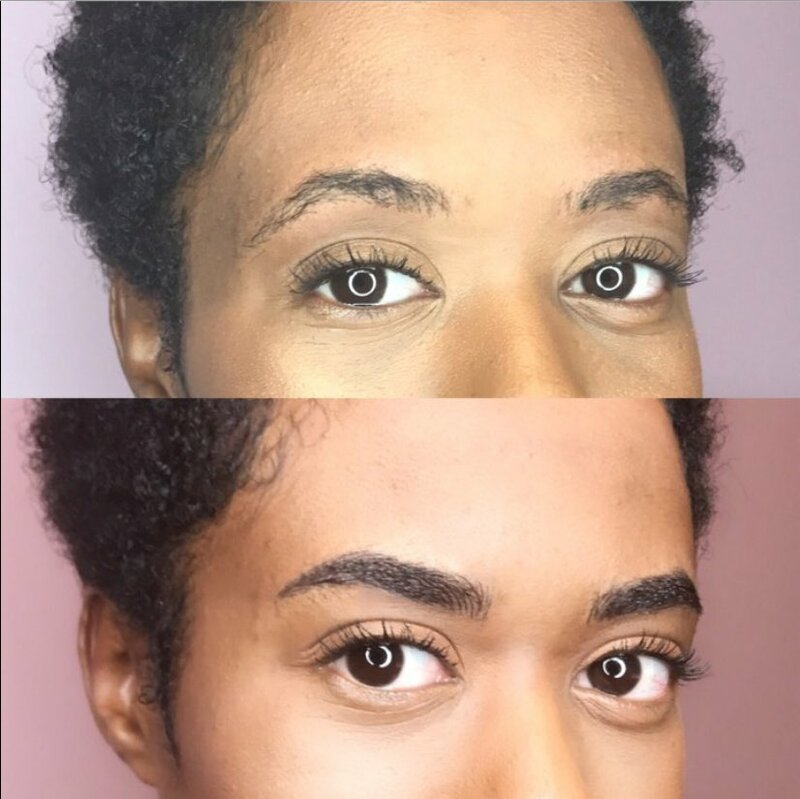 Please enjoy this video on Microblading Eyebrow aftercare instructions from YouTube. 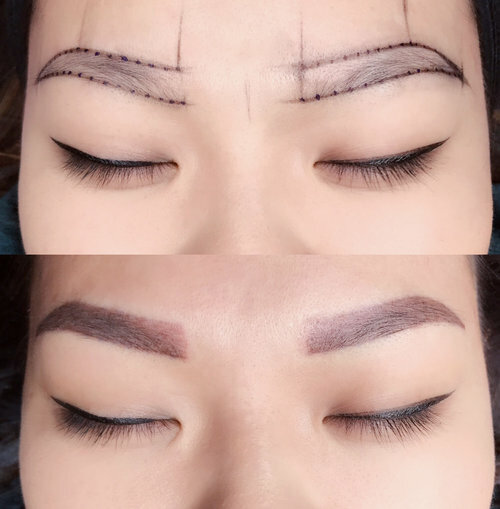 It will teach you how to get the best results after microcroblading. 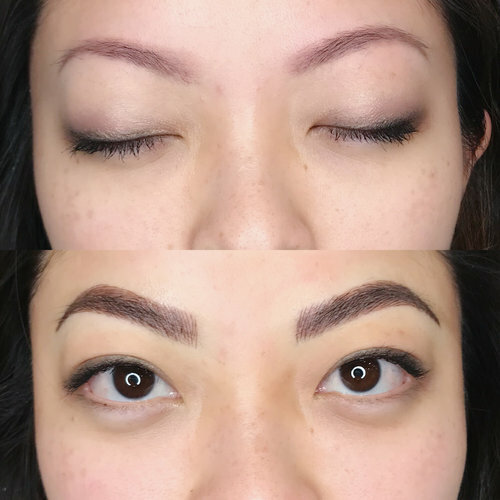 If you have any questions after microblading, don’t be hesitant to ask us for more details. We will be happy to answer! 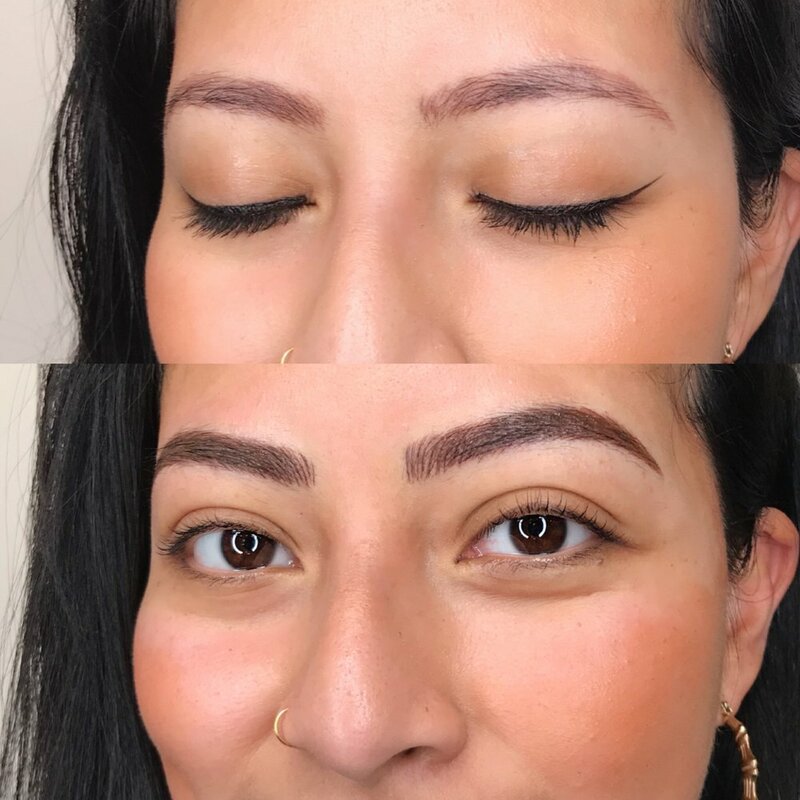 So far, there has been a lot of focus on the post-microblading healing process—what to expect, what to look for, and how to manage your expectations of the visible results. 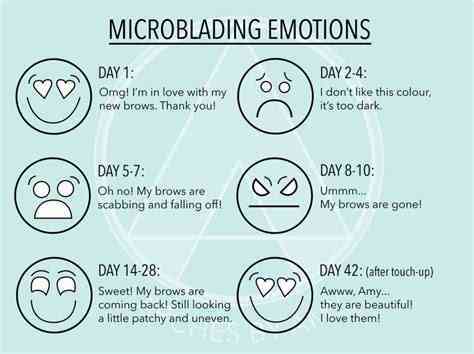 It’s completely natural that your feelings will change as your brows heal and begin to take shape. 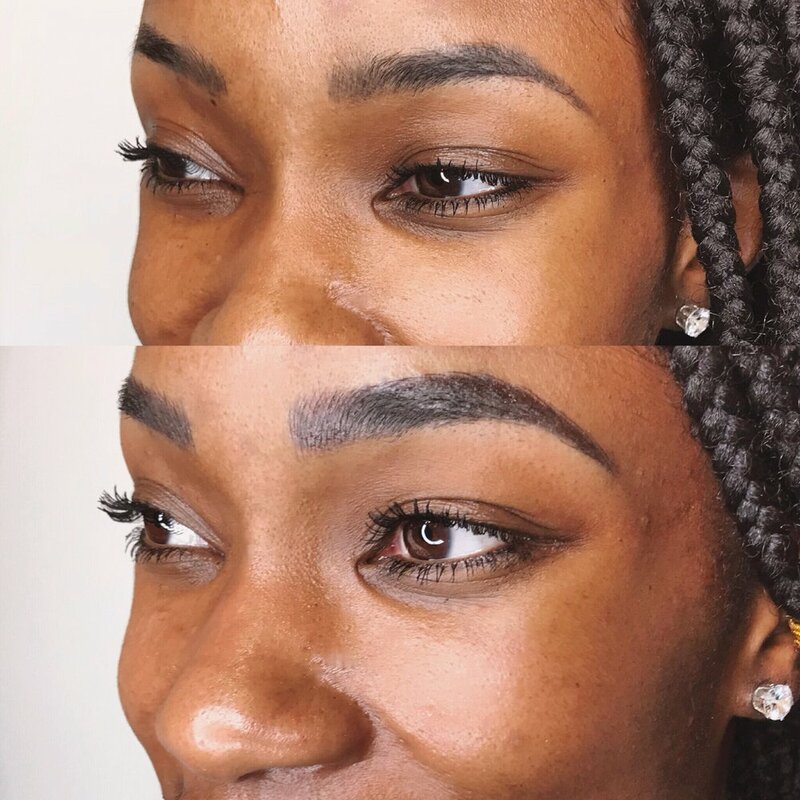 It’s important to remember that the microblading process is a marathon, not a sprint – with patience and trust, the results will be well worth the wait.